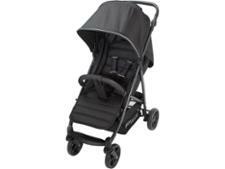 Thule Sleek pushchair review - Which? 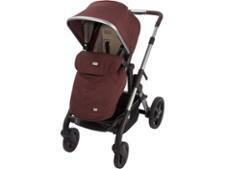 Swedish brand Thule is relatively new to the UK. 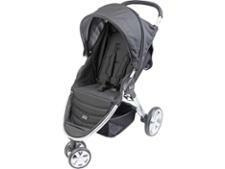 It's known for its three-wheel jogging buggies, but the Thule Sleek is its first four-wheel pushchair. 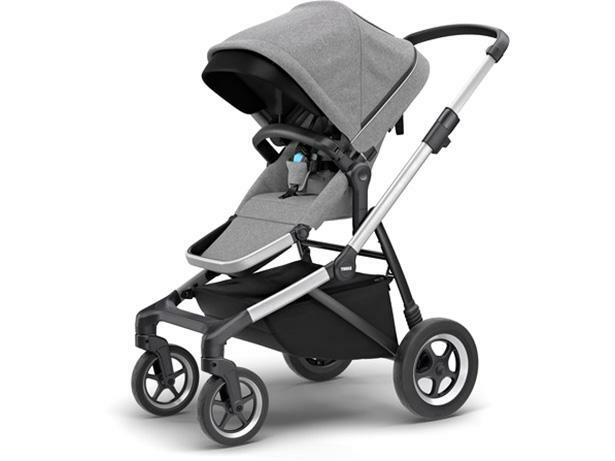 The Sleek has practical features, including a large shopping basket with a zip-top cover and sizeable foam-filled tyres with reflective rims to improve visibility. Check out our review to see if it's worth investing in for your family.